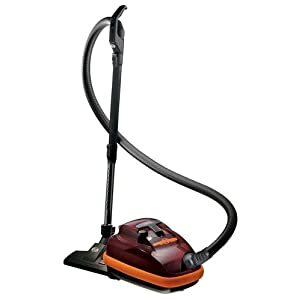 Question: Are lightweight vacuum cleaners as good as heavier models? 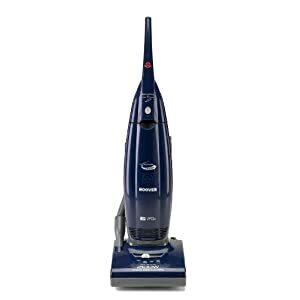 While great advances have been made in vacuum cleaner construction, there still seems to be confusion on when to choose a lightweight vacuum cleaner over a heavier model. Are they heavy ones for deep cleaning? 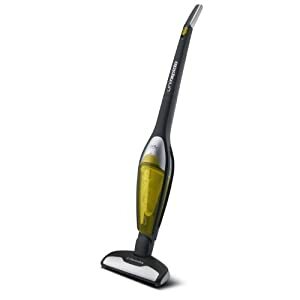 Can a lightweight vacuum cleaner do the job? 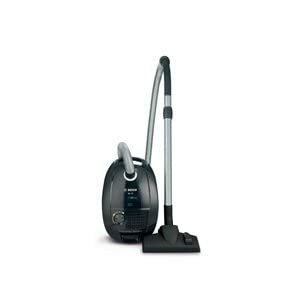 Answer: Lightweight vacuum cleaners are often more lightweight because they have fewer additions and extra features. 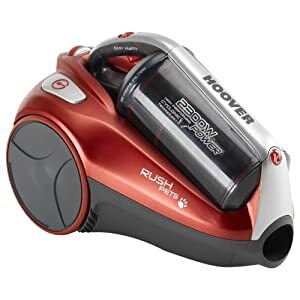 Lightweight vacuum cleaners don't usually have a self-propelled motor that can add significantly to the bulkiness and weight of a vacuum cleaner. 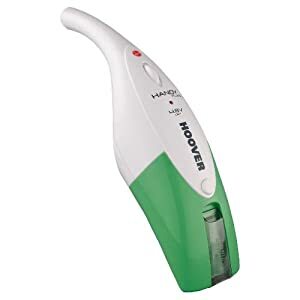 The lighter weight makes a self-propelled motor less necessary. 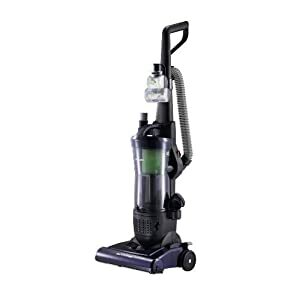 Lightweight vacuum cleaners may not always contain as many extra tools as their heavier counterparts. 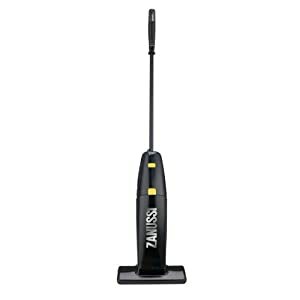 While lightweight vacuums don't always contain extra features, most have just as much cleaning power as the heavier models. It truly comes down to a choice about which features you prefer and how much weight you are willing to handle.